425 ARENDALL LN- Commercial Buildings for sale / Industrial Buildings for sale! 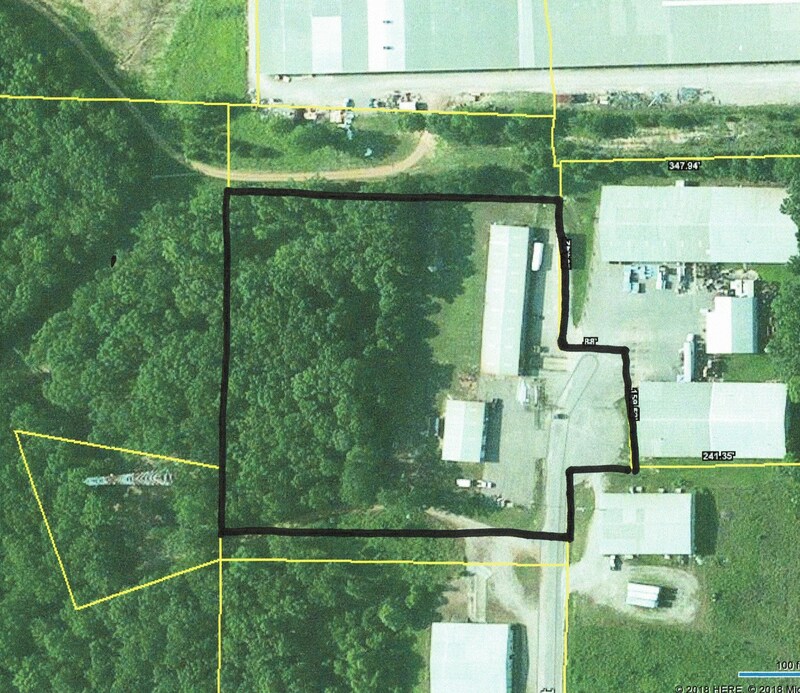 2 Large Commercial Buildings for sale in Adamsville, TN on 4 Acres +/-. This Industrial Real Estate has a total of 14,000 sq ft w/10,000 sq ft in Large Building & 4,000 sq ft in the smaller building. There is a Loading Dock on the Large Building. 2 Restrooms in each Building. Breakroom in Big Building & Office Space in one side of smaller building. All city utilities Available. The property is Fenced w/Blacktop Parking Area in the front that is also fenced. Located in the Adamsville Industrial Park at the end of the road in a good location. This was a metal fabrication production facility previously & the owner would sale some equipment at an additional price too.